Managing projects with Trello and Pivotal Tracker? Use this integration to post new Pivotal Tracker stories, projects, and activity to a Trello card. 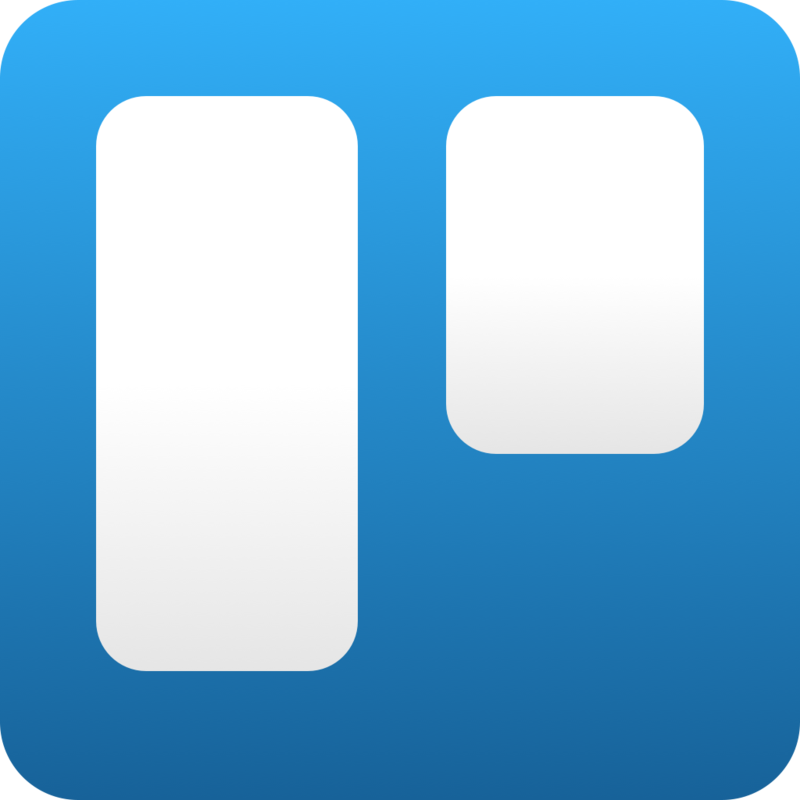 Or create Pivotal Tracker stories from new Trello cards, boards, or lists. Customize your stories or cards and filter on any available Trello or Pivotal Tracker field. Connect Trello and Pivotal Tracker to Zapier. This integration is supported by Zapier, so please email Zapier for support. Check out all the Pivotal Tracker integrations that are possible with Zapier.